How do you prevent the flu? It’s not too late. The flu season is not over yet, so there is still time to protect yourself and those you care about. Here are the most effective tips for flu prevention – follow them to keep you and your family healthy this season. We all know that the flu is a nasty bug. It makes you feel run down. You miss work. And there’s always the chance that you could end up in the hospital. And what is that saying? An ounce of prevention is worth a pound of cure! So how do you prevent the flu? Here are the most effective tips. Treat your body with extra loving care during flu season. 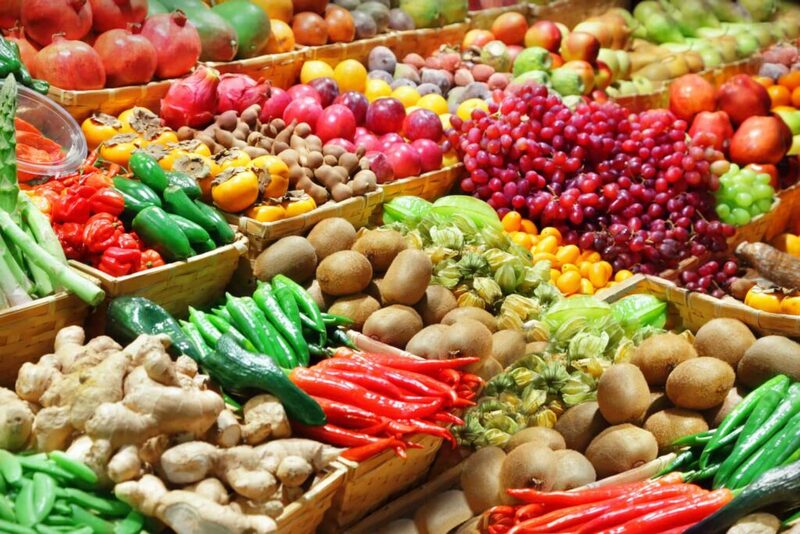 You’ll want to focus on eating the rainbow since colorful fruits and veggies have high levels of essential nutrients and vitamins, including antioxidants. The best way to prevent getting the flu is to get the flu vaccine, every single year. Not only are you protecting yourself, but you are also helping to prevent the spread of flu to others from you. Did you know that our body’s immune response from vaccination declines over time? Yup! And add to that the fact that the circulating flu viruses –and flu shot formulations vary from year to year. 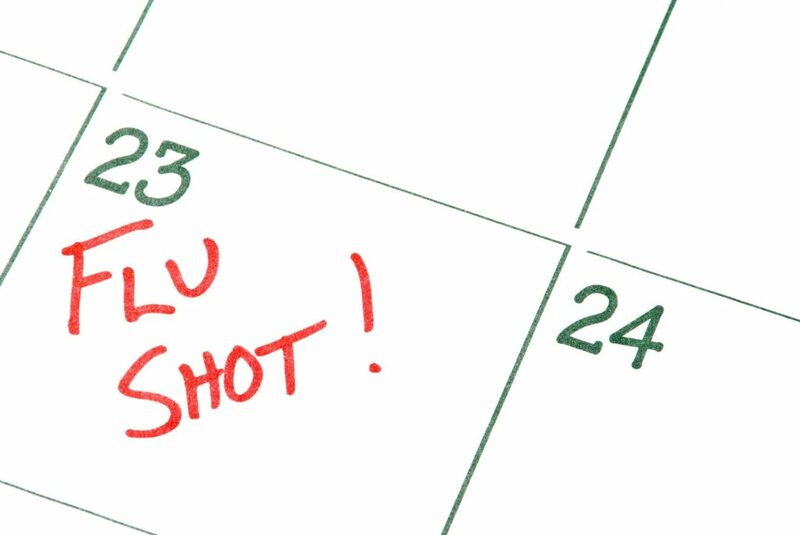 To stay protected from every year’s different strain of flu, get the shot early in the fall. After you receive the flu shot, it takes around two weeks for the antibodies to develop in the body and help to protect it against the flu. To find out where vaccines are available in your area, check out the Vaccine Finder on the American Lung Association’s GetMyShot.org. This remains one of the best ways to prevent the spreading of the flu – wash your hands frequently. When you are out in public for a length of time, wash your hands when you get home, wash them before you eat and always after you use the bathroom. In fact, according to the CDC, “It is estimated that washing hands with soap and water could reduce diarrheal disease-associated deaths by up to 50%.” So wash those hands. I was taught to sing “Twinkle, twinkle little star” which takes about 20 seconds and is the perfect length of time for getting your hands clean. It used to be said that you need to drink only water, but if you are drinking fluids, you are helping your body. 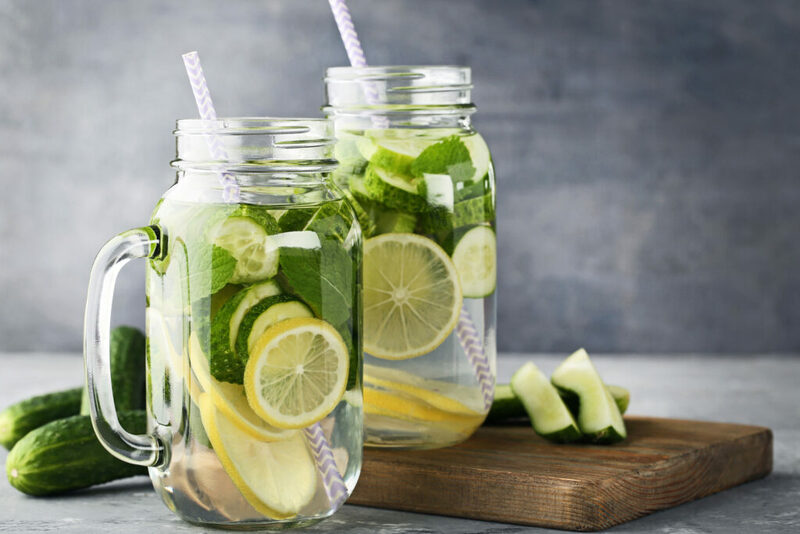 Drink fruit juice, smoothies, shakes, and of course – water! Drinking water will help your body fight viruses you encounter and help you feel better. So drink up. The final way to prevent the flu is to take care of your body and get enough rest. Being sleep deprived puts your body at risk for infections. It can’t run as efficiently or have as strong of an immune system when it doesn’t have time to recuperate. The National Sleep Foundation states that the sleep needs of adults vary widely. Most need around 7-9 hours per night. If you encounter any issues like sleepiness during the day, consider trying to get more rest. Do you think you have the flu? Your doctor can do a simple test to help determine if what you have is the flu. According to the CDC, here are the most common flu symptoms, and when you should go to their healthcare provider. You should see a doctor if you think your flu is getting worse and you might be experiencing one of the complications from the flu, such as pneumonia. The Mayo Clinic has a list of factors that put some people at higher risk for complications. If you fall into any of those categories, definitely stay in touch with your doctor. Take extra care of your body and your family during the flu season. Sometimes, you just can’t help catching what is going around. But with the flu vaccine, at least you are doing something to help prevent getting the flu. You might not have the flu, it might just be the common cold. How do you know if you have a cold or the flu? I am not a doctor, for medical advice please ask your physician. But I will tell you what I learned from some research I did. In general, flu is worse than the common cold, and symptoms are intense. Colds usually have milder symptoms than the flu. People with colds are more likely to have a runny or stuffy nose. Colds generally do not result in serious health problems, such as pneumonia, bacterial infections, or hospitalizations. Flu can have very serious associated complications. If you are suffering terrible symptoms from the usual symptoms listed above or are finding it difficult to breathe, seek medical help as soon as you can. Take care of yourself and your family. Get the flu vaccine and maintain your healthy habits, and always talk to your healthcare provider if you think you might have the flu.